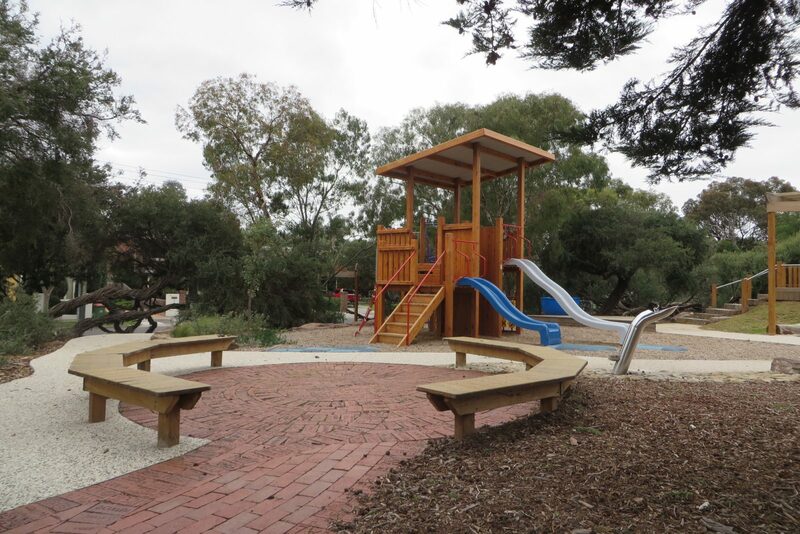 Beaumaris Reserve Playground is a popular park and playground well loved by the local community. 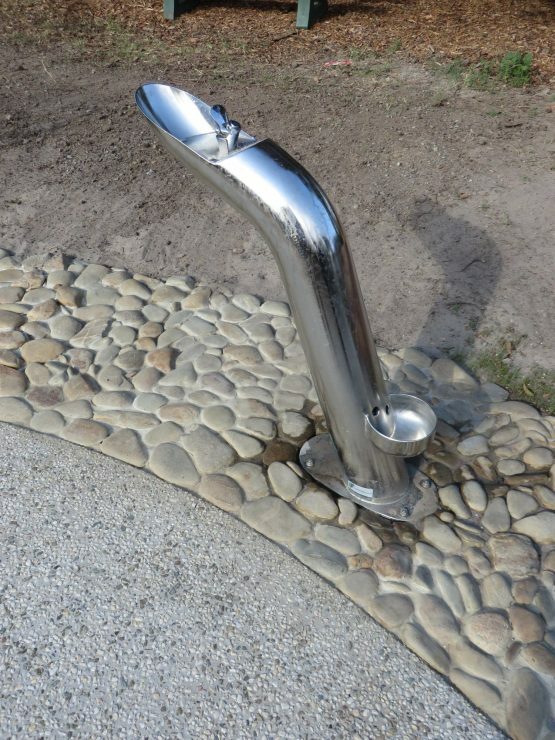 When Council identified the playground for renewal, the local community were adamant that former features and play elements of the playground were to be preserved in the new design. 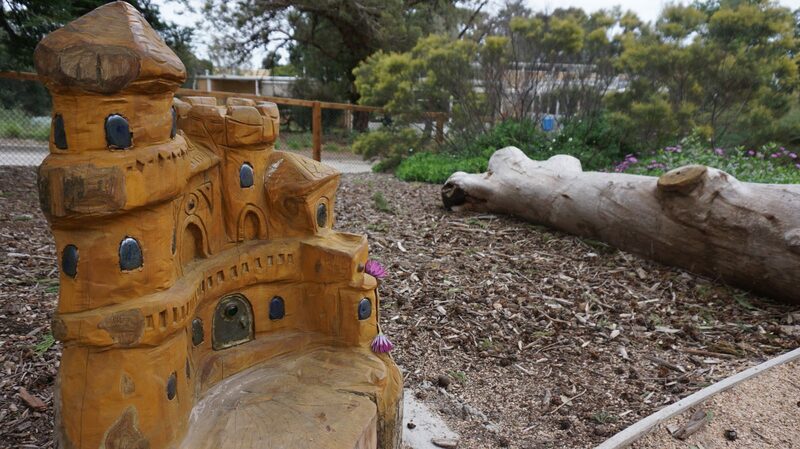 A community based design for the original “Magic Park” created in 1989 was used as inspiration for the new design. 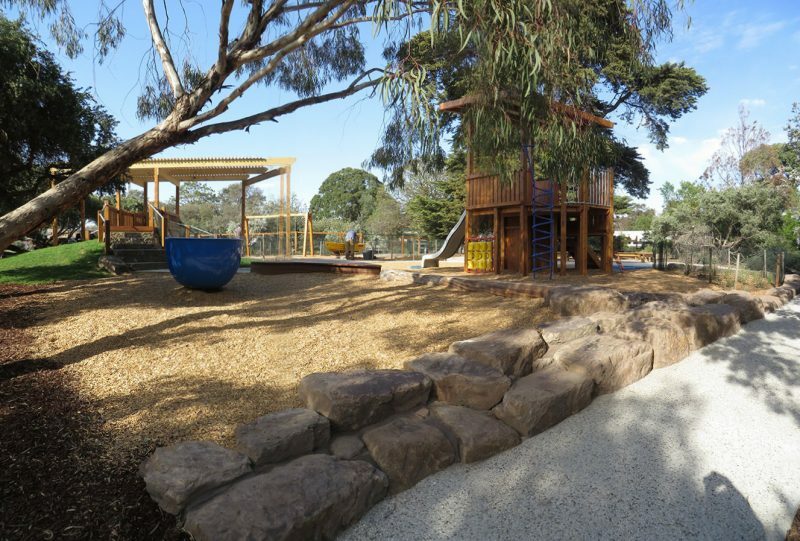 Jeavons designed, documented and was involved during the construction stage. 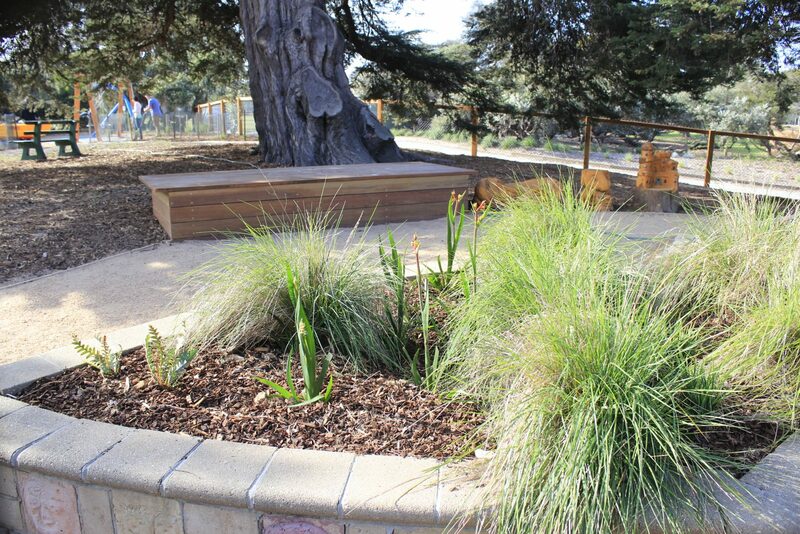 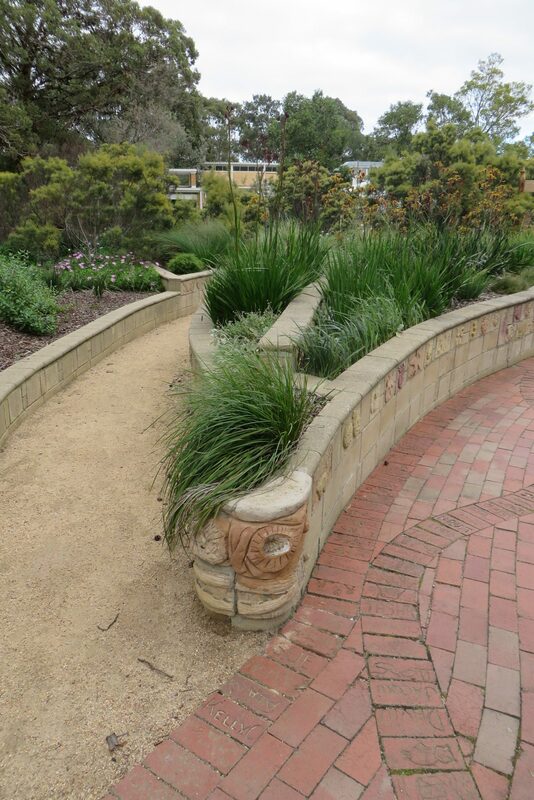 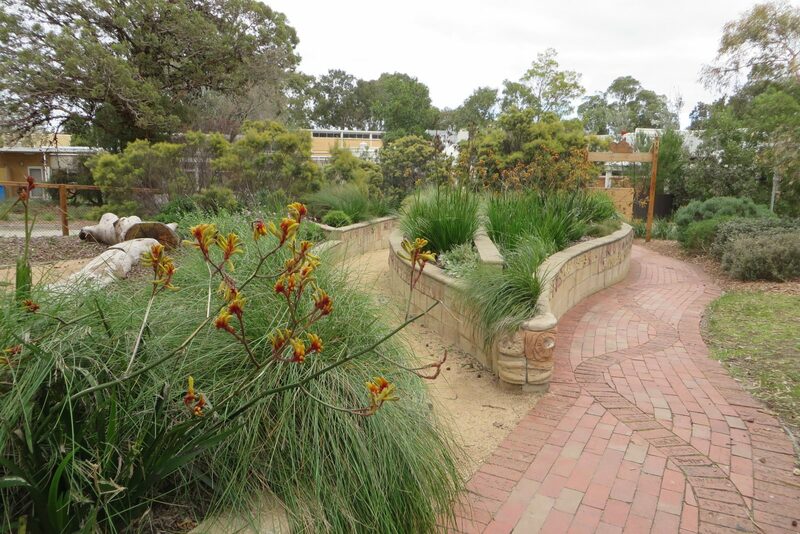 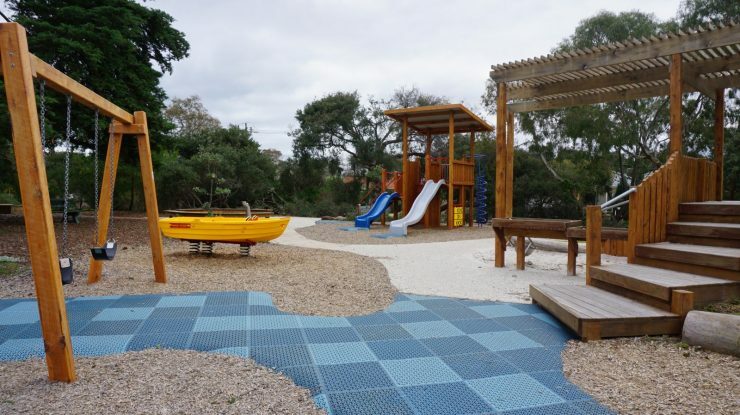 We worked closely with Bayside City Council and Yellowstone contractors. 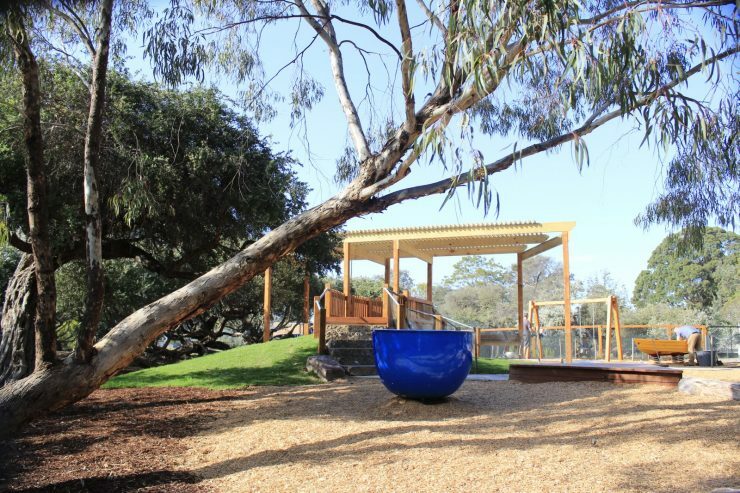 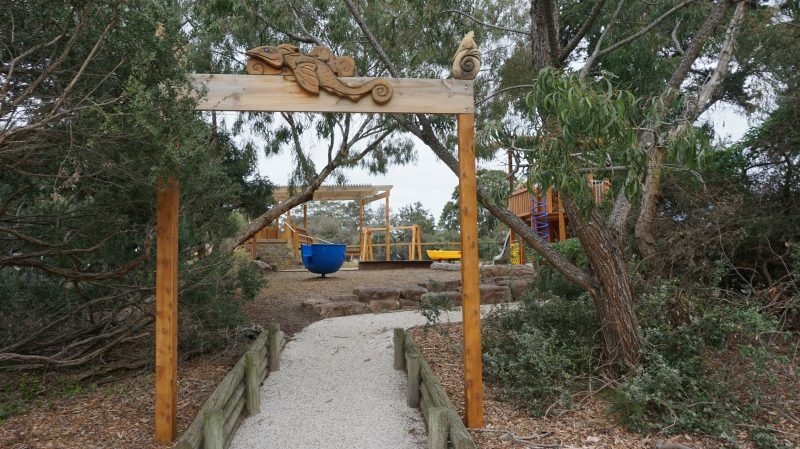 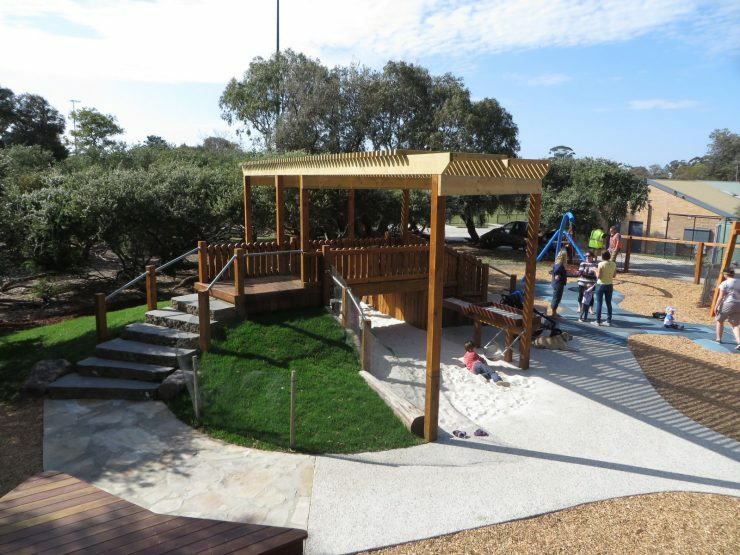 The playground has a mounded grassed area with a timber arbour structure over the sand pit. 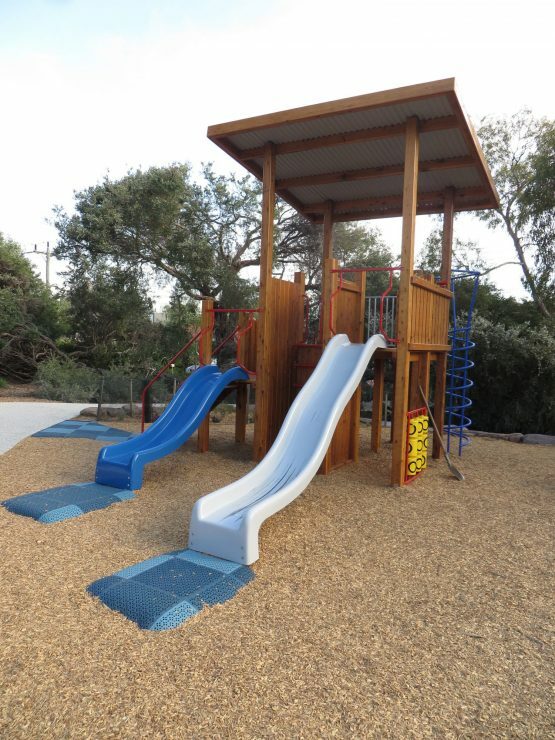 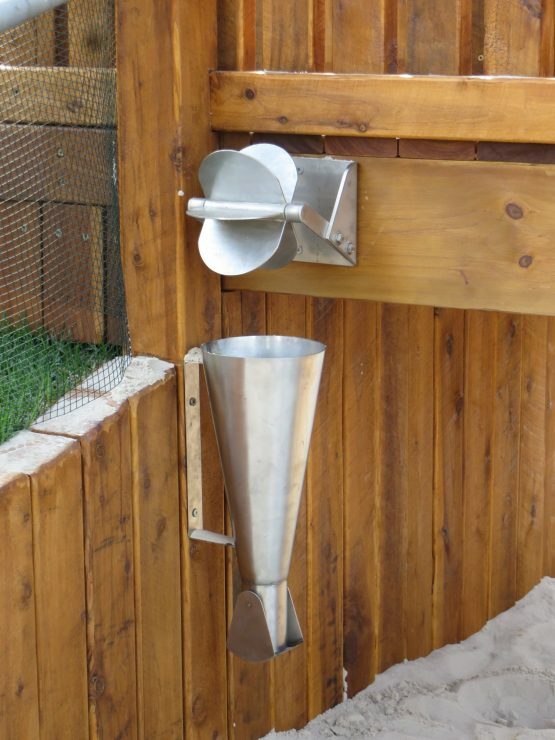 A separate challenging structure was custom designed from off the shelf equipment. 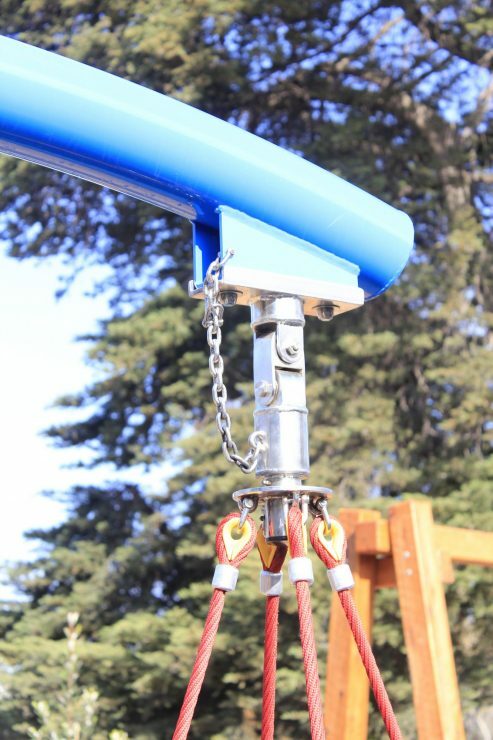 Other play equipment include a spinner and swing structures. 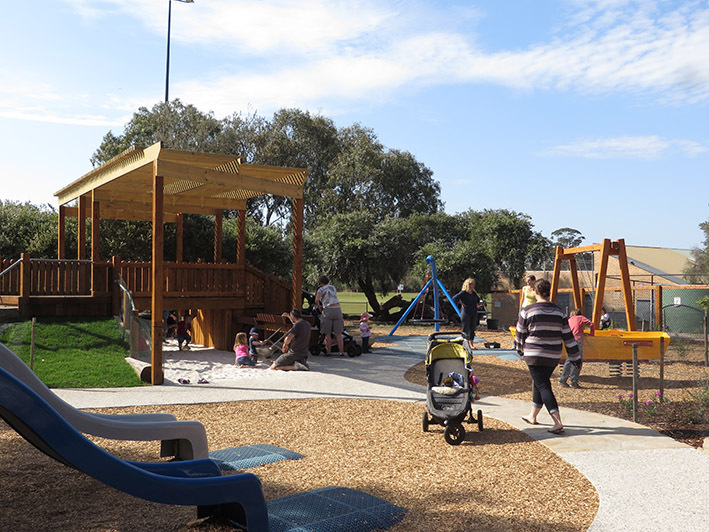 The new playground was opened in October 2015 and Council has received a lot of positive feedback.